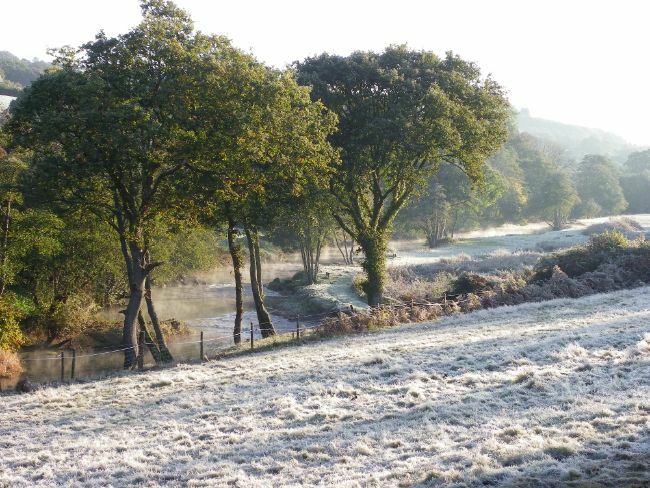 Come to Cornwall this Winter and enjoy some wonderfully festive Christmas Fairs, or why not book the kids in to visit Father Christmas at the Eden Project followed by ice skating. A magical experience for the whole family and topped off with Christmas shopping at their fantastic large ethical gift shop – it’s my go-to in the lead up to Christmas. 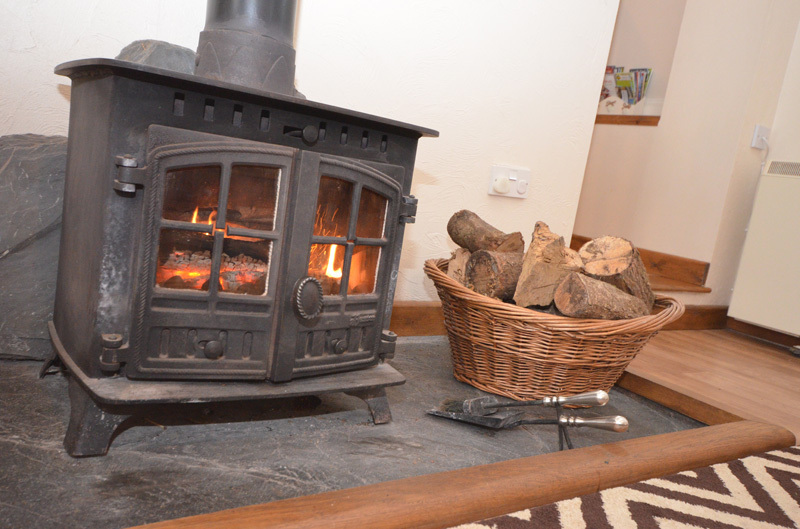 Return to your cosy cottage at Butterwell Farm and light the log burner with an endless supply of free logs. Empty beaches, cosy pubs and roaring fires make for a magical quintessentially English countryside experience. BOOK 5 NIGHTS AND GET A FURTHER 20% DISCOUNT, 6 NIGHTS A FURTHER 30% AND 7 NIGHTS A FURTHER 40% DISCOUNT. 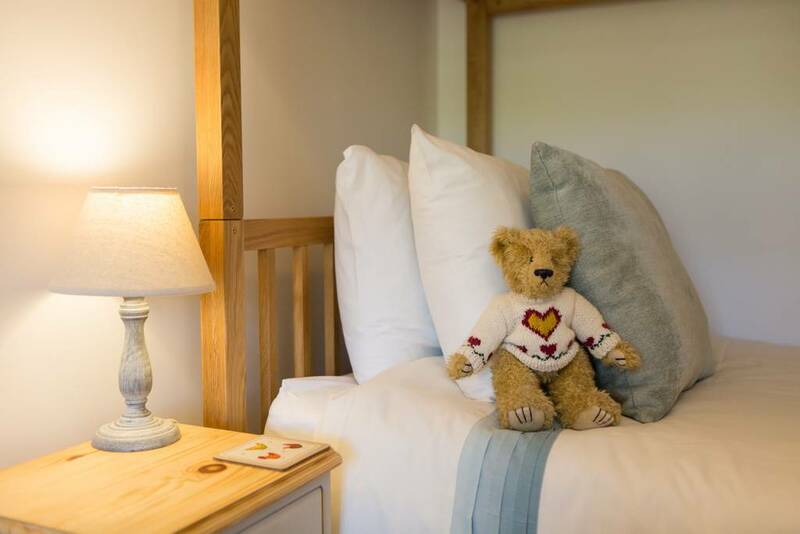 Rediscover the magic of Christmas and get in touch to book your Christmas in Cornwall in a home away from home with space for all the family including the dogs! 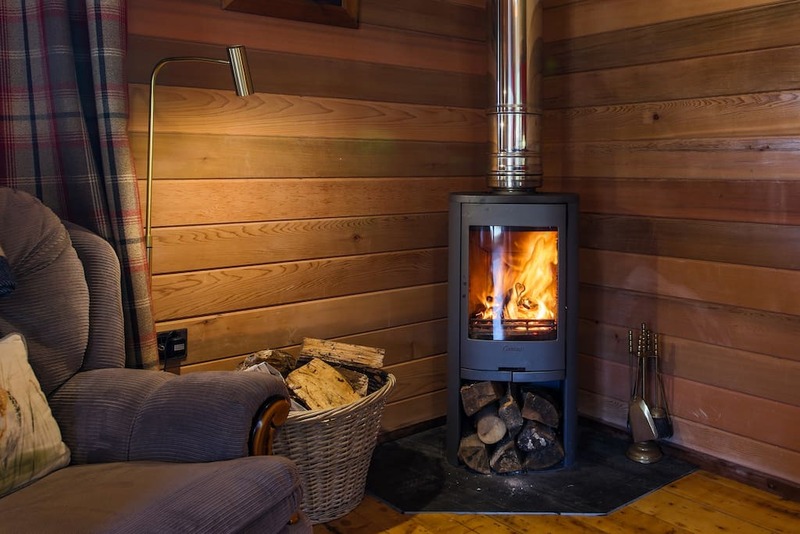 Cook up a feast in the fully equipped kitchen and then snuggle up by the fire and watch a Christmas classic. 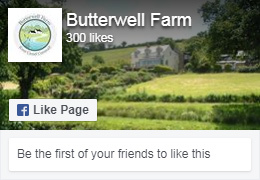 And don’t forget all of our cottages have fire places and chimneys so Father Christmas won’t miss you at Butterwell Farm! If you have any questions about your accommodation or require any further information, then please do not hesitate to contact us. Note: Fishing is not available to book online. 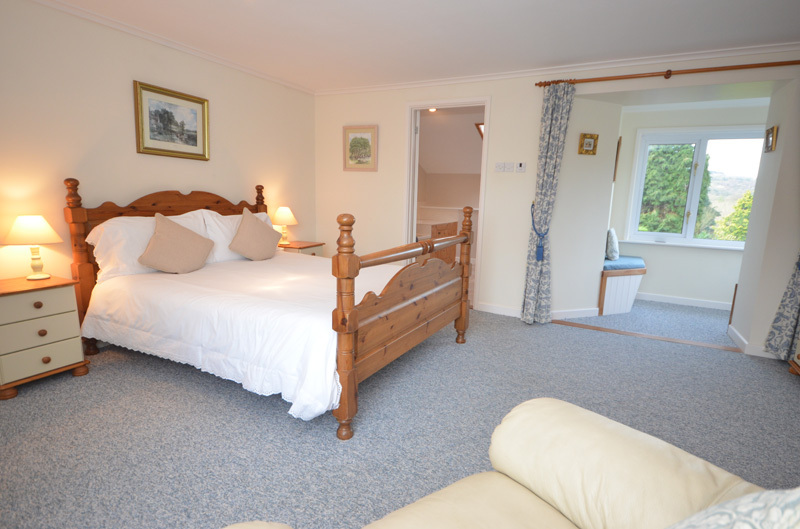 Please contact us directly for fishing availability before booking your accommodation.